Katy Mathias, manager of the Conservation Trust Investment Survey (CTIS) Project and co-author, with Ray Victurine, of the CTIS annual report, conducted two webinars for CFA members on December 18 to share results of the CTIS report for Calendar Year 2017. The presentations were held 12 hours apart to accommodate a range of time zones. A webinar audio recording and Powerpoint slides, as well as a link to the 2017 report, are available on the CFA website. The webinar highlighted key findings from the most recent study. 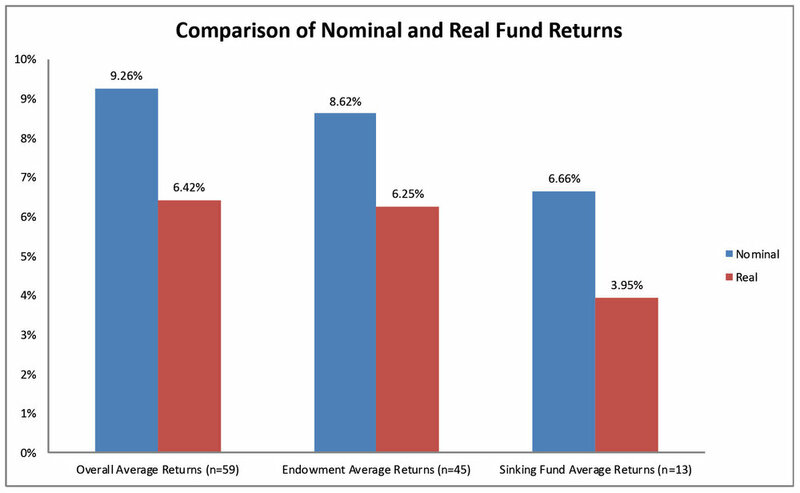 The participants' organizational and endowment nominal investment returns for calendar year 2017 were higher than those from 2016, while sinking fund returns were slightly below 2016. In general, however, CTF returns were lower than might be expected given global investment performance in 2017. This may be attributed to, on average, the CTFs' tendency to under-allocate equity, relative to fixed income and cash.